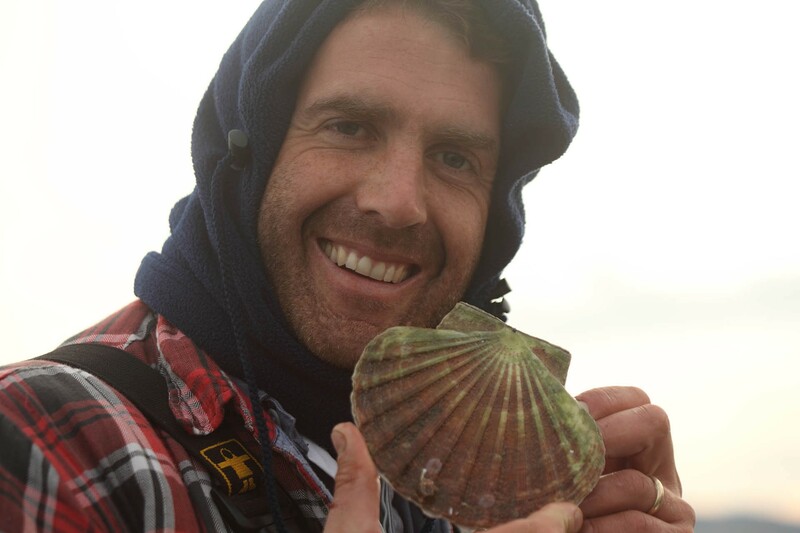 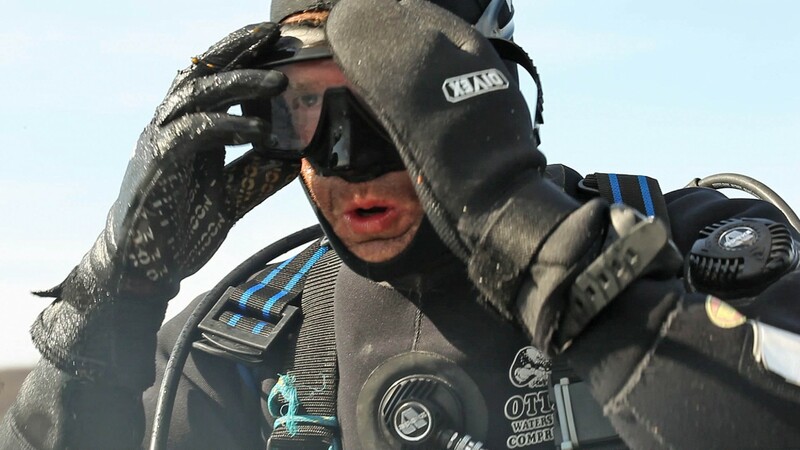 Scallop diaries from Glenn Dearing on Vimeo. 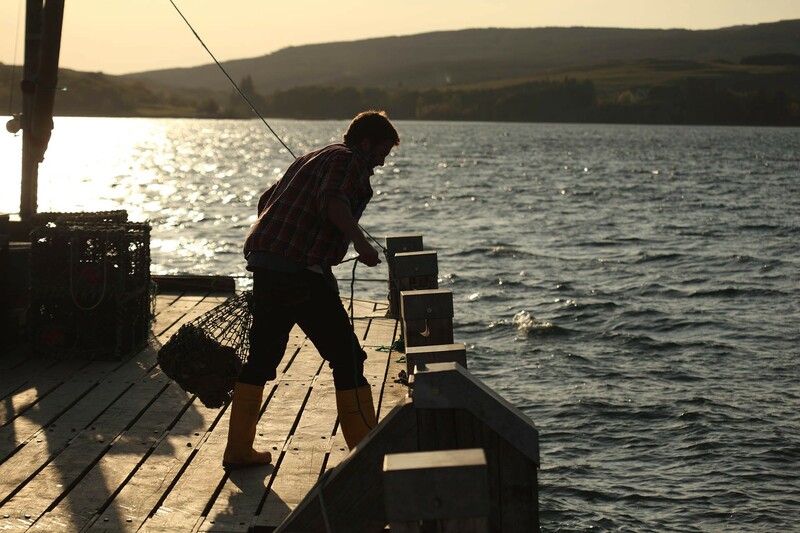 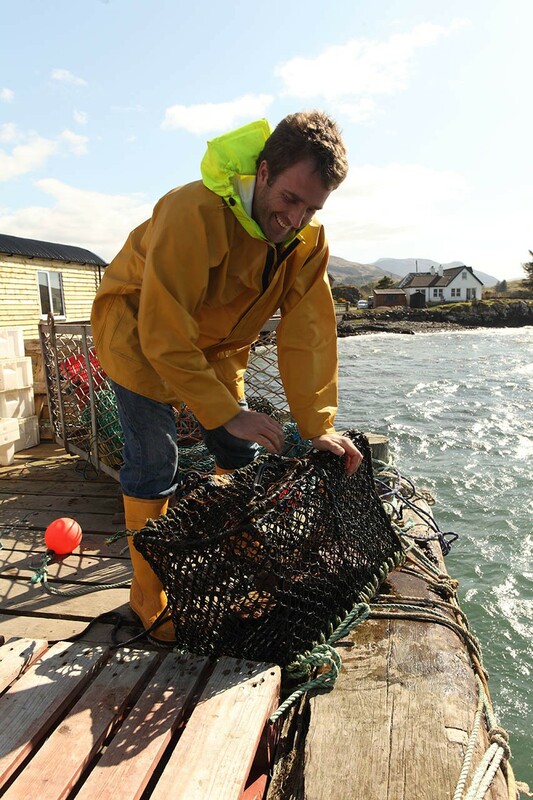 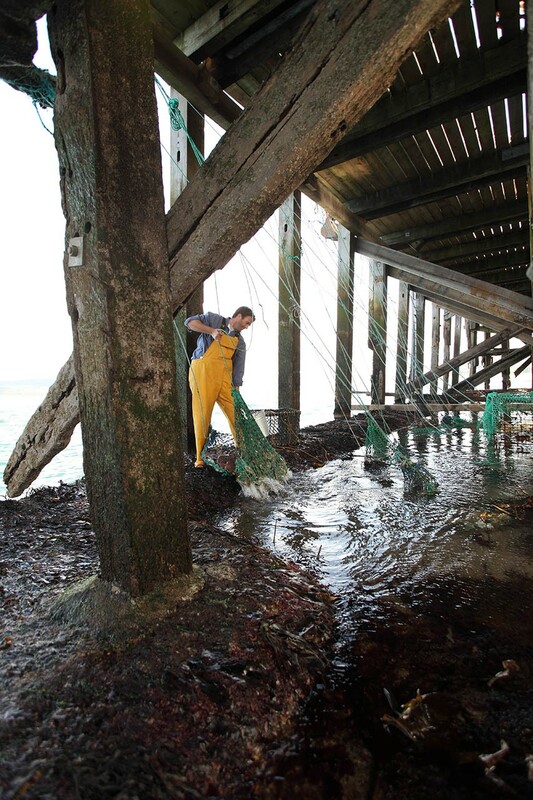 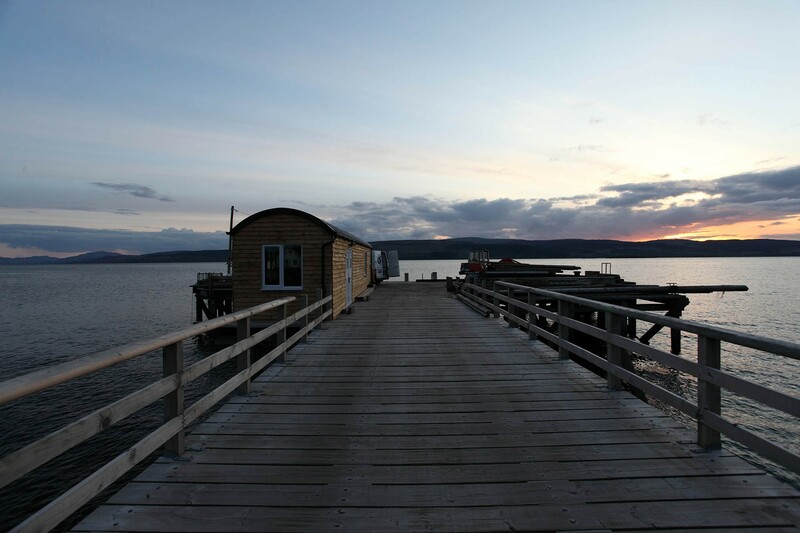 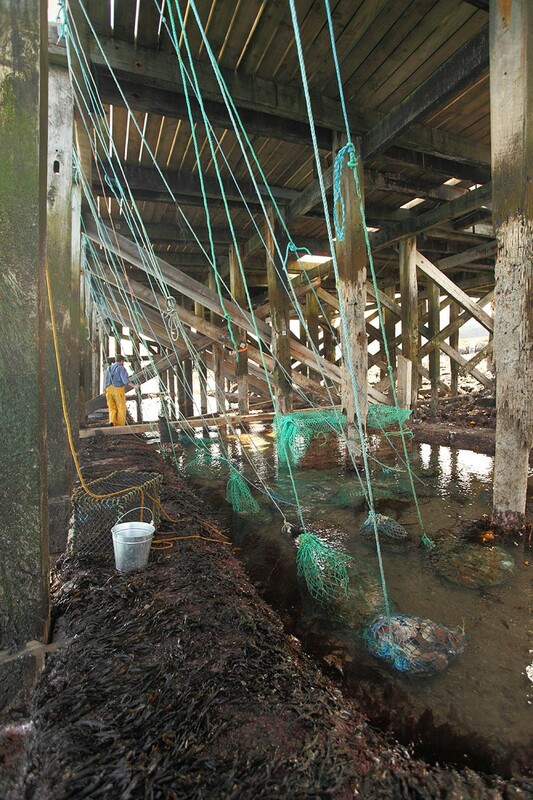 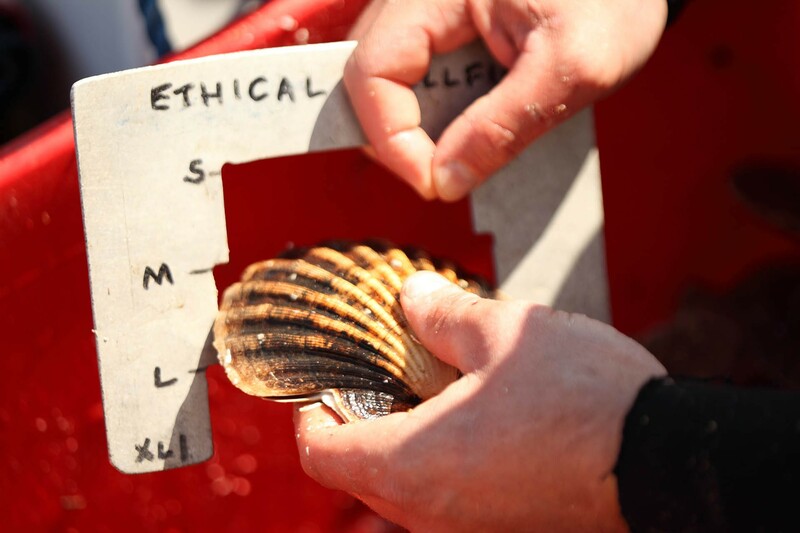 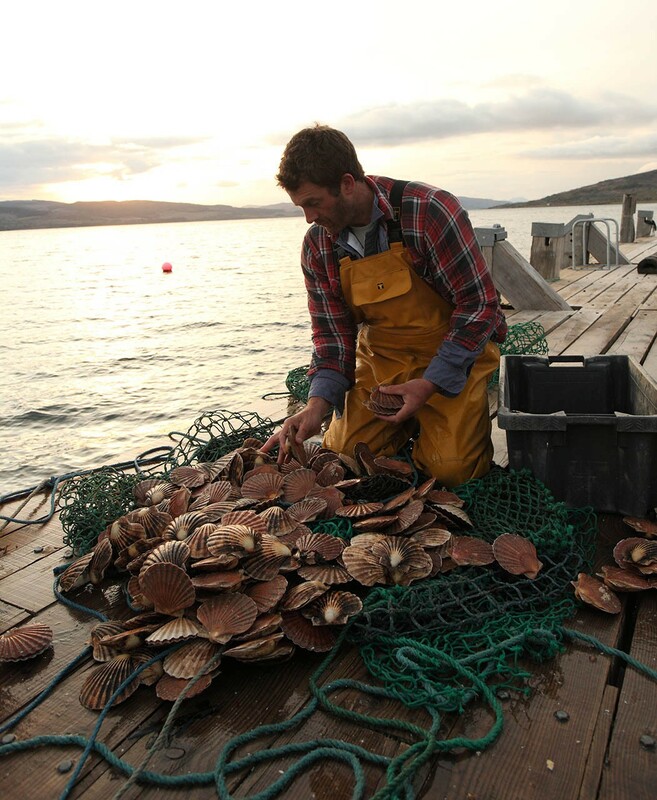 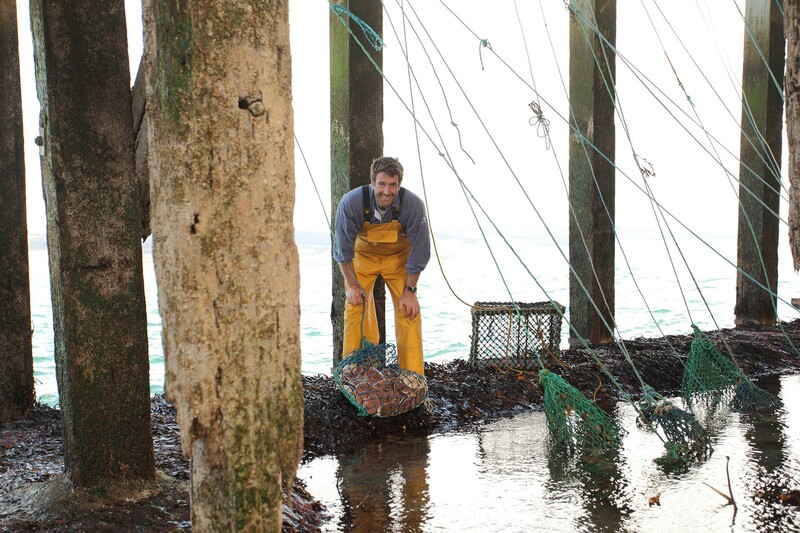 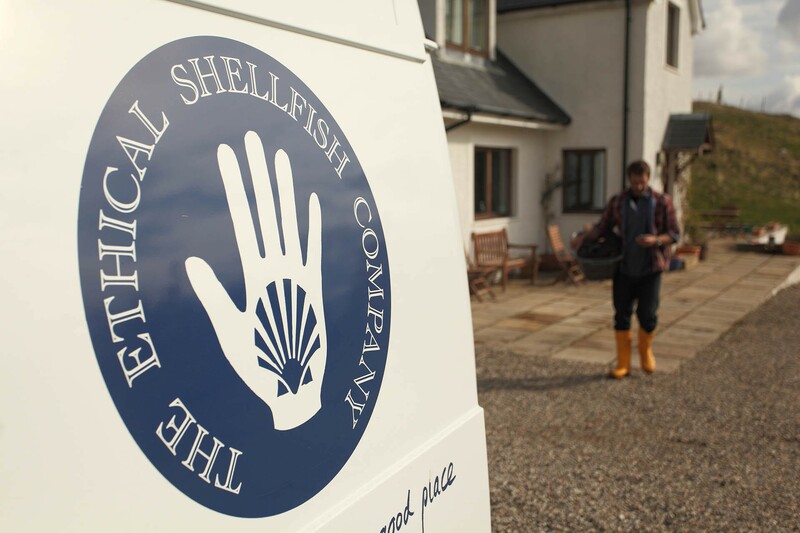 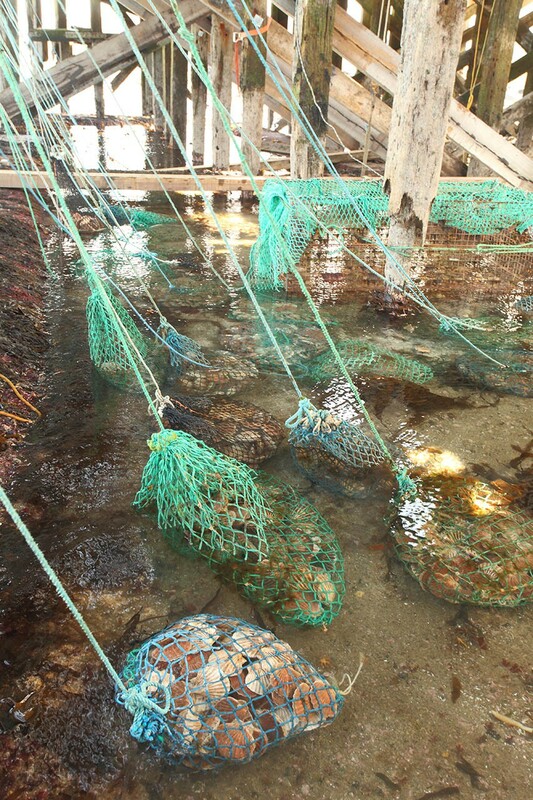 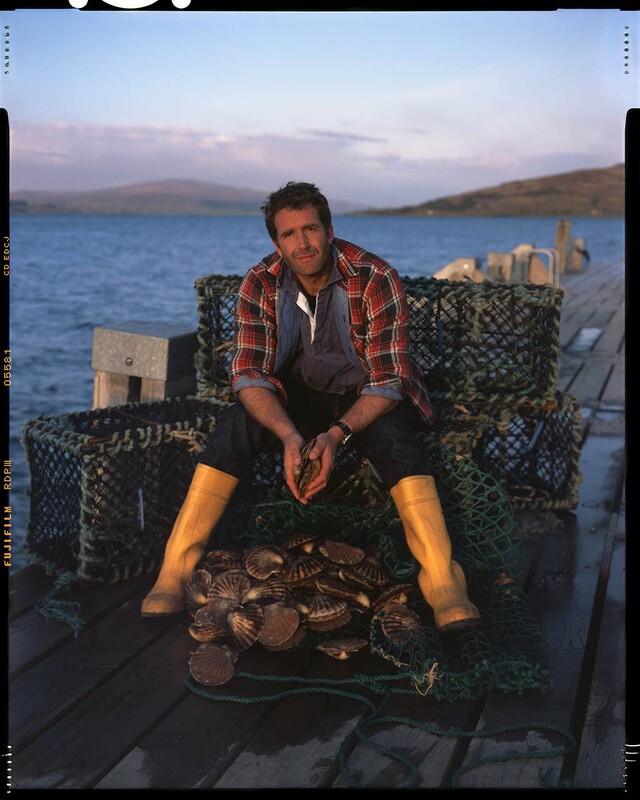 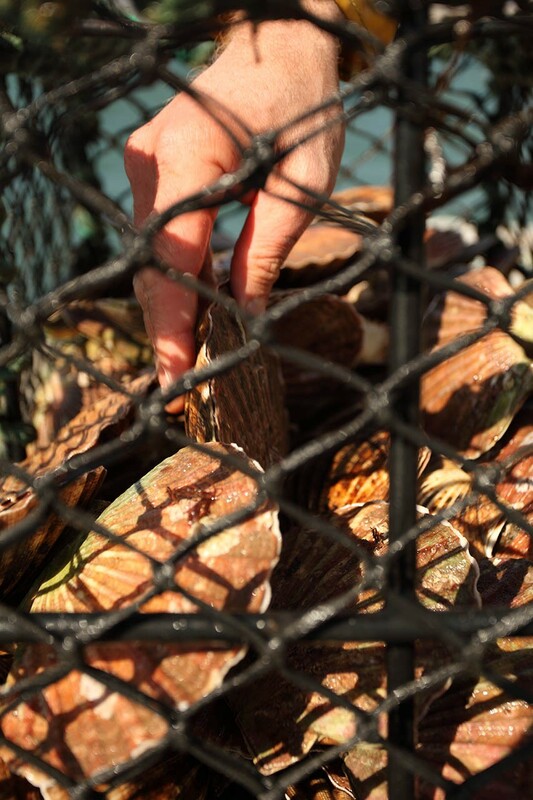 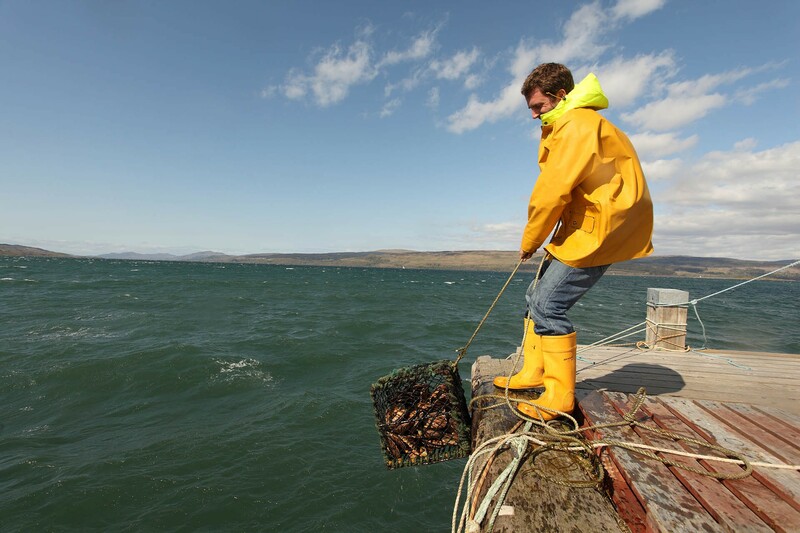 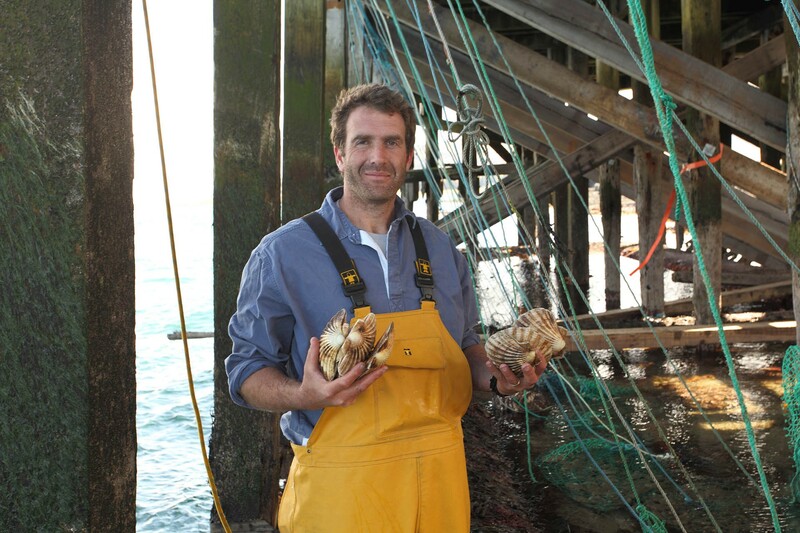 The Ethical Shellfish Company is a family-run business based on the Isle of Mull. 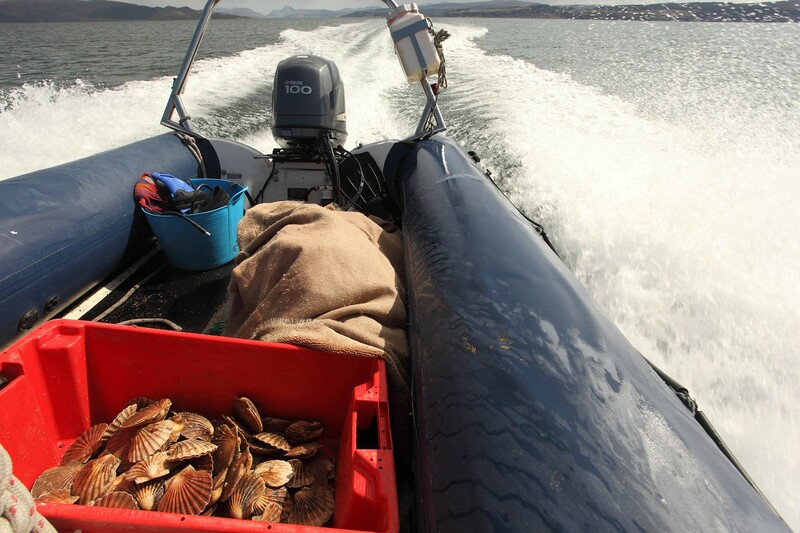 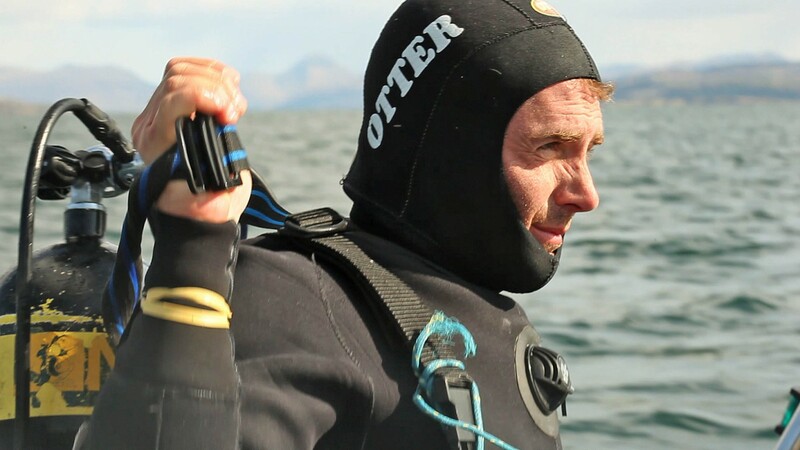 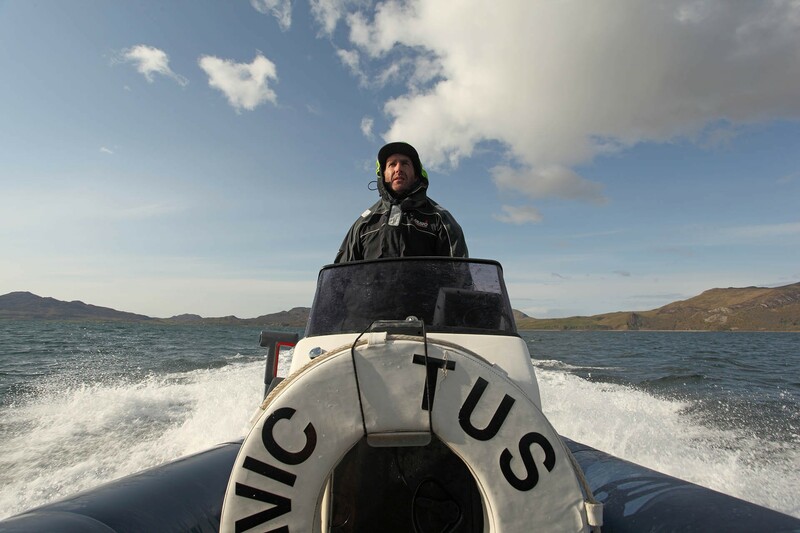 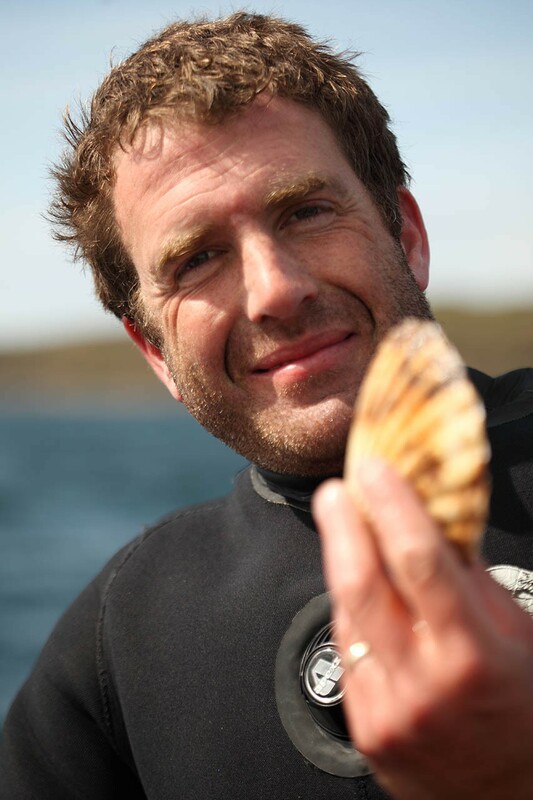 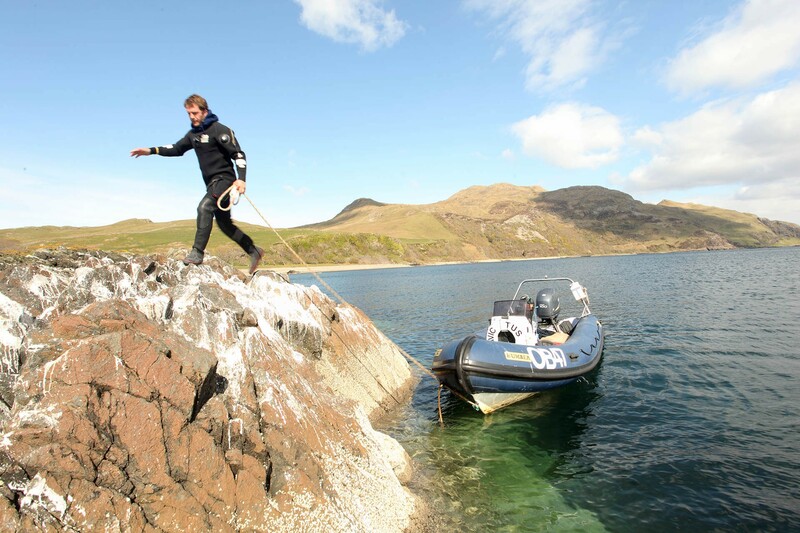 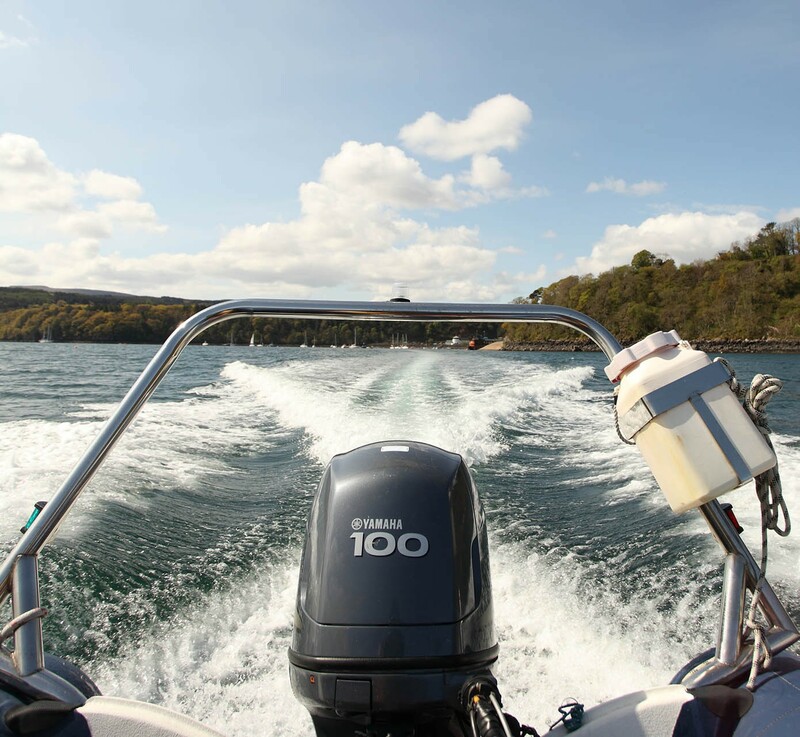 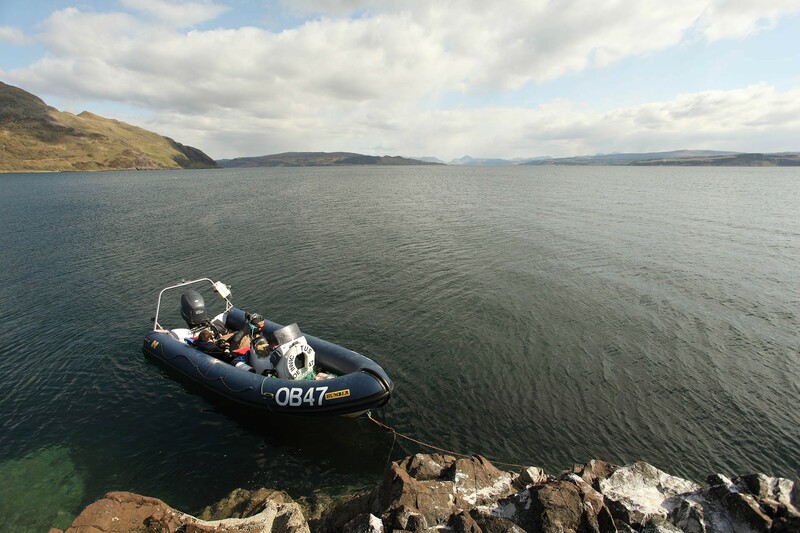 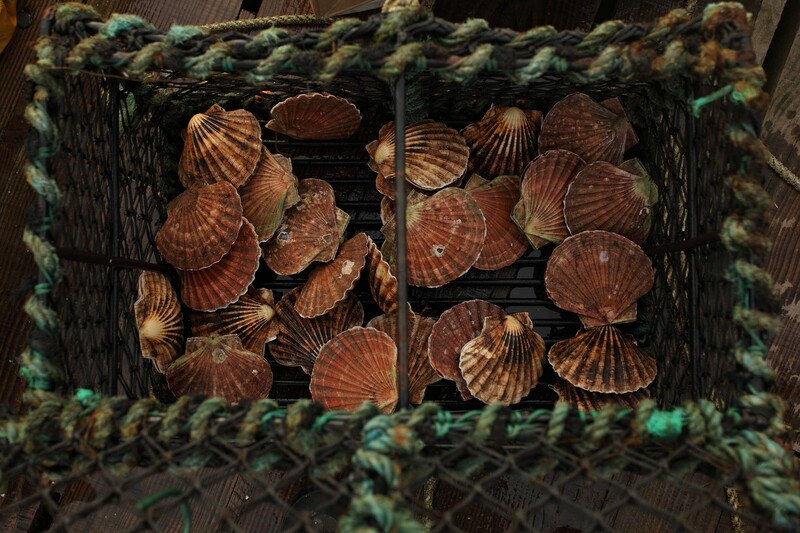 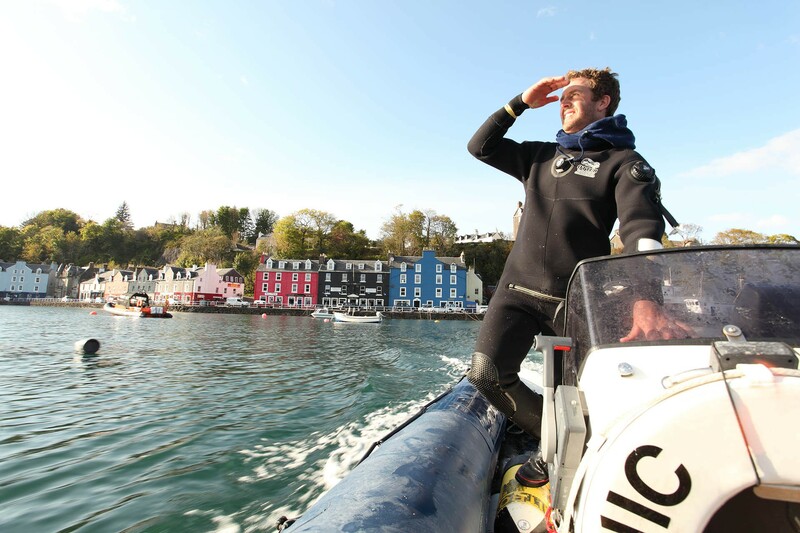 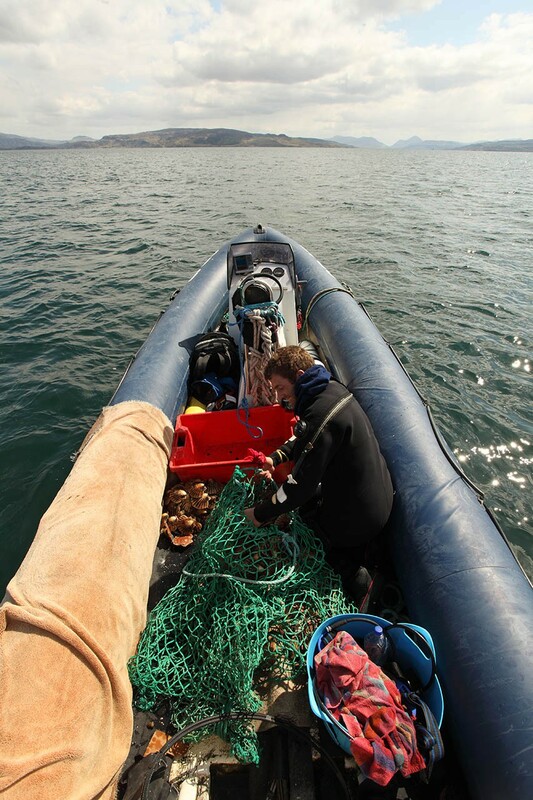 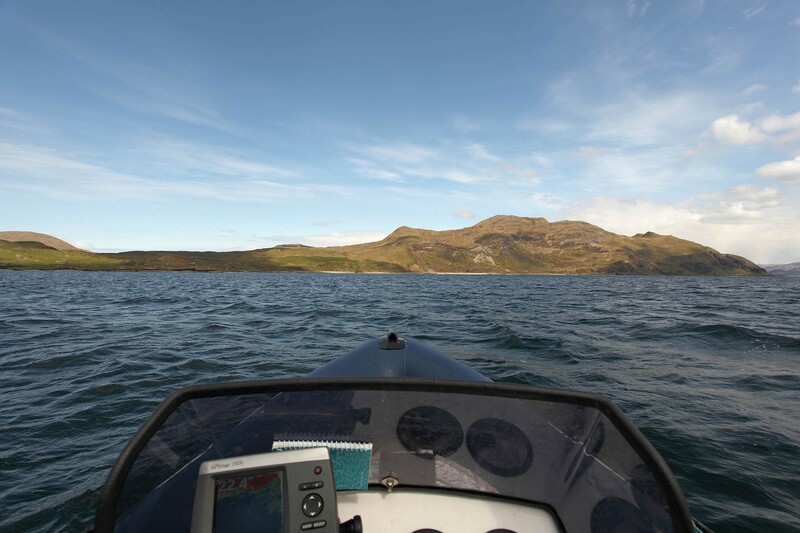 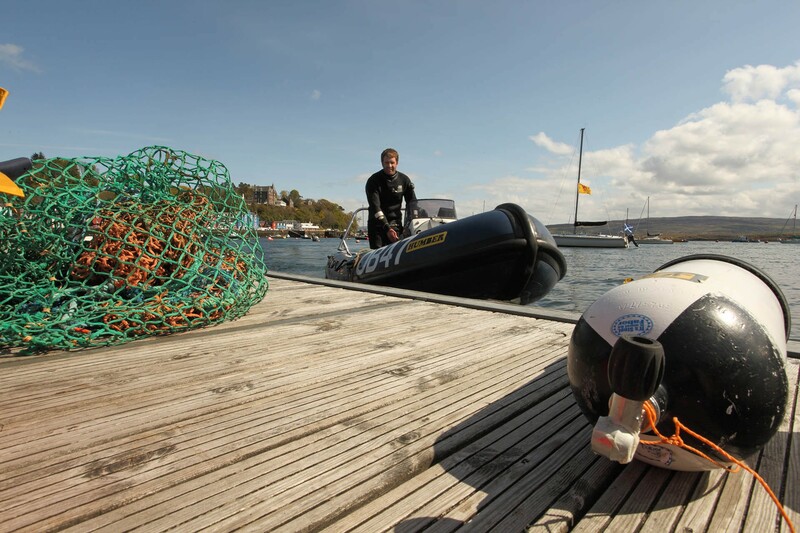 Their mission is to provide top quality hand dived Isle of Mull scallops direct to top chefs throughout Britain, with two key priorities: quality and marine conservation.